Centralized spot for all the resources your team could want. Simple to find and easy to manage. In app library for all of your content & information. 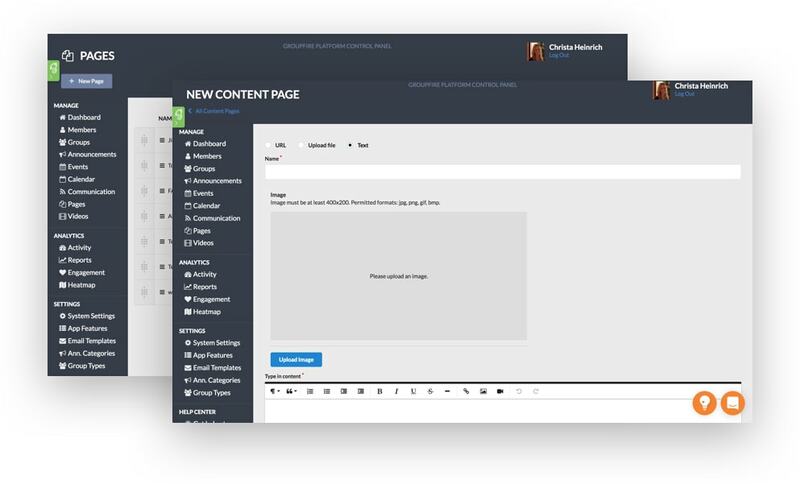 Upload, organize and announce your new content in seconds. Put all of your resources on display. Files, text, images & links. Everything can be live in your app in seconds. Customize, Upload or Remove. The power is yours! Know which resources are being used and which are not. 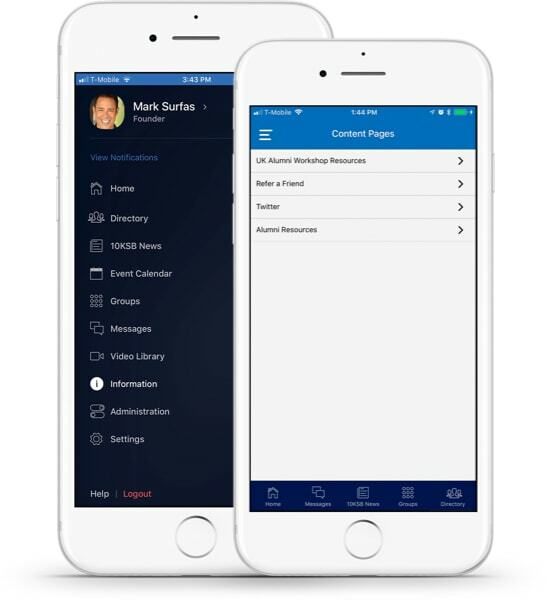 With the right strategy, technology and content your members can be engaged and informed like never before.